Infini-tea, geddit? 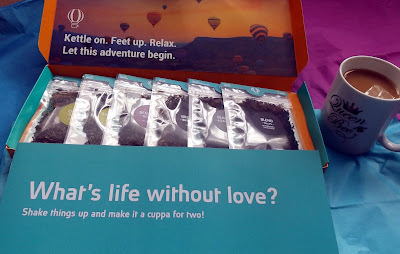 Well now that's out the way, today I'm talking about my favourite thing - Tea and the fab Tea Tourist box I recently received! I'm sorry for all the tea related puns already in this post, I only want us all to get oolong! Aren't my puns simply tea-riffic! I'm sorry, I really am ha! I was super lucky to get another Tea Tourist box magically appear through my letter box last week and I simply had to share this months offerings. I love black tea more than anything so this box really was a beau-tea (I can't stop now I've started!). As always, you get 6 fab teas from 6 different companies, presented in a lovely box and complete with information sheets, ingredient lists and how to brew them to perfection. Ben Shan Oolong by Tea In The City - A floral, nutty tea with a gorgeous jade colour. Gunpowder Tea by The UK Loose Leaf Tea Company - A light, full flavoured green tea. Blend No.45 by Edgcumbes Tea Blenders - A smoky, aromatic black tea. Cherry Sencha by Cheshire Tea - Green tea with a lovely cherry flavour. Black Tea And Dandelion by Oteas - Black tea with a dandelion hit. Brockley Breakfast by Good And Proper Tea Co. - A gorgeous breakfast tea. There wasn't a bad cup of tea to be had! Breakfast, lunch or dinner there is a cup that's perfect for any occasion, each gorgeous in their own way. I think my overall fave from the box is Brockley Breakfast, I crave a cuppa first thing in the morning and this just hit the spot. It's a perfect full bodied cuppa that just makes getting out of bed worth it. 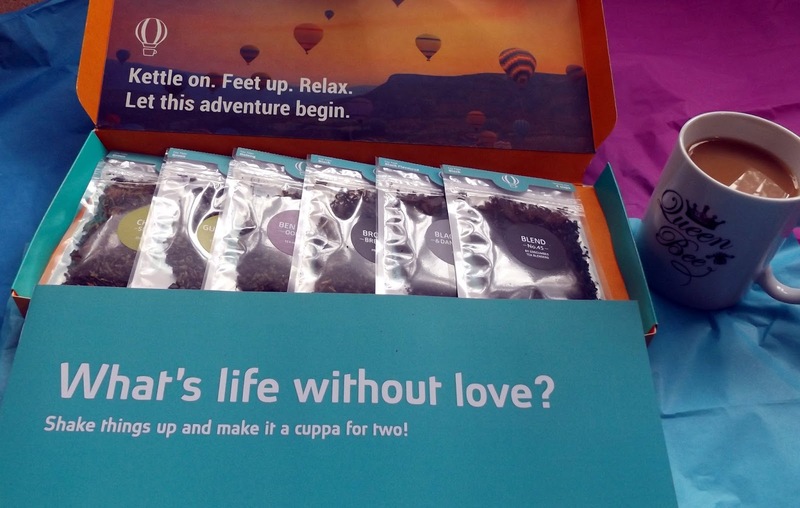 If you love tea, Tea Tourist boxes are really worth it. 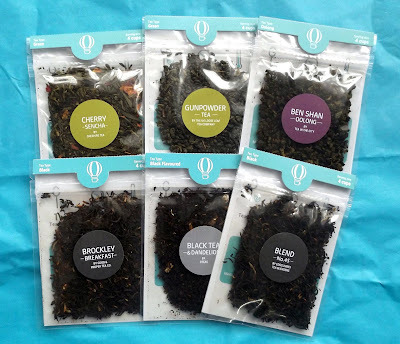 Every month you get 6 fab samples that are enough for 4 cups a sample and the information sheets are the perfect way to discover what's in your tea. Plus is there really anything better than curling up with a perfect brew and a good book? 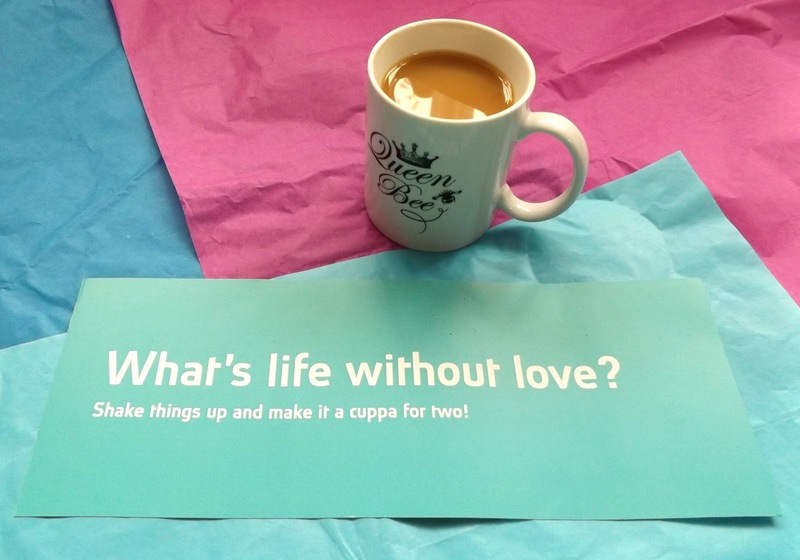 Have you tried a tea subscription box before? I'm probably one of the few Brits who don't like tea, but this would make a really good present for my Mum!